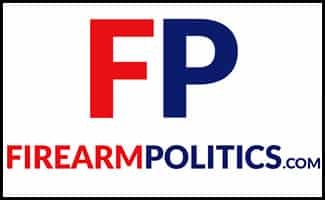 The creator of USA Carry has recently created Firearm Politics, which contains forums that will focus on discussions of firearm and 2nd amendment related politics as well as other political discussions. USA Carry has also eliminated discussions of politics on the USA Carry Forums. Members of all political parties may create accounts on the website, and users can thoroughly discuss the initiatives of numerous organizations that deal with politicians. All current USA Carry Forum members will need to register for a new account at Firearm Politics. The forums will have a wide variety of categories, and some sections will focus on conversations about miscellaneous subjects. Users will have access to all the same features they have become familiar with on the USA Carry forums including the ability to create signatures, send private messages to one another and change their avatars. Visitors can also add a relatively short description of their goals and their political viewpoints to their pages. We will not allow guests to insult one another or to talk about a visitor’s personal information. We want to encourage individuals to engage in healthy debates about political issues without the flaming and insults that have occurred in the politics forums on USA Carry. Users will be able to start and/or join groups that focus on specific goals, such as political affiliation, preventing certain legislation or sending a petition to a representative. Guests can also see particular topics that are related to a community and send invites that encourage other visitors to join a specific group. 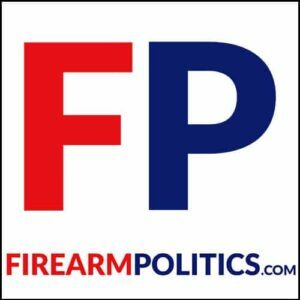 Head over to Firearm Politics, register for an account and join the discussion.